Toyota Racing will return to the track on 4 May with a functionality test of its TS030 HYBRID at the Magny-Cours circuit in France. So the team had no choice but to miss the WEC Six Hours of Spa-Francorchamps event, which takes place on 3-5 May. 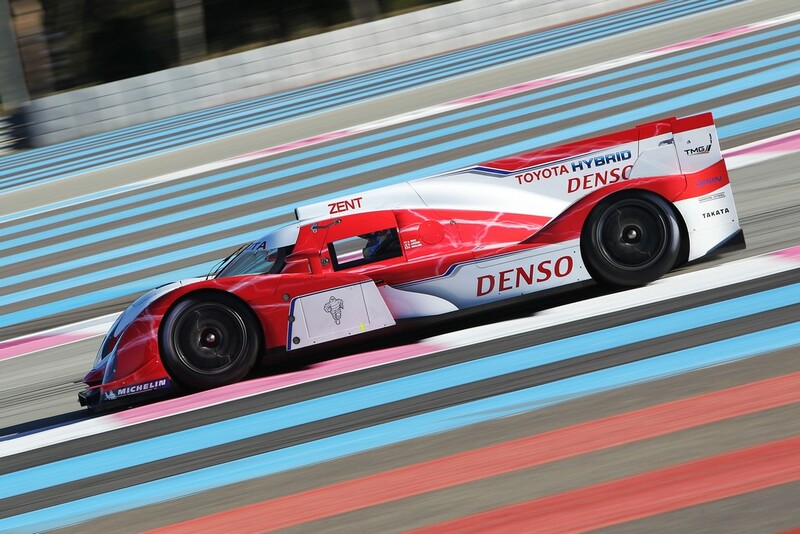 TOYOTA Racing’s first race will be the 24 Hours of Le Mans on 16-17 June, where the team will enter two TS030 HYBRID cars.